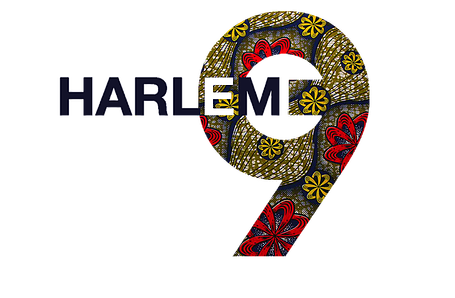 I get excited when I see artists and creative producers seeking to increase visibility about diversity within black queer communities. Queerness like Blackness includes a wide spectrum of experiences. The visibility of these experiences is needed to understand the contributions Black Queer people make to society and see clearly the struggles Black Queer people still face. 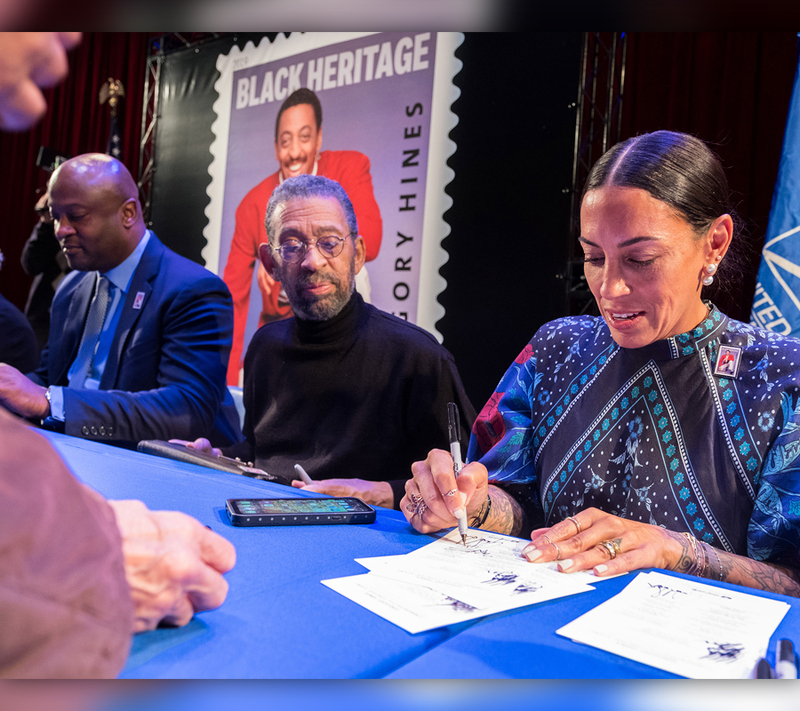 First Person, the PBS Digital Studios show about gender identity, sexuality and queer community hosted by Aaryn Lang, Donald Shorter, Kirya Traber and Tonyln Sideco, brings these narratives to the forefront. 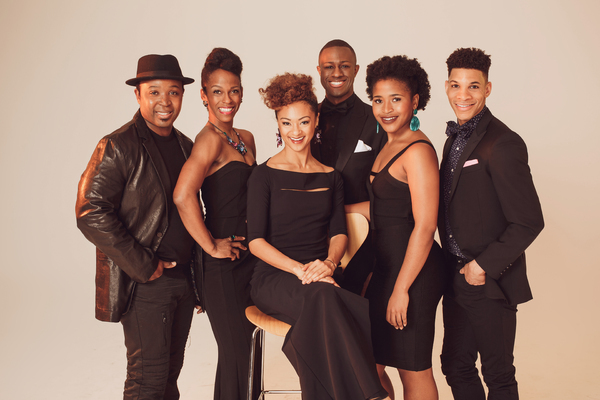 First Person recently interviewed gay Black playwright Donja R. Love and nationally renowned Black lesbian poet and activist Staceyann Chin about their lives. 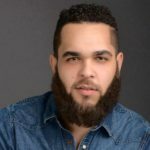 Donja R. Love is a Philadelphia born and raised Afro-Queer playwright, poet, and filmmaker. 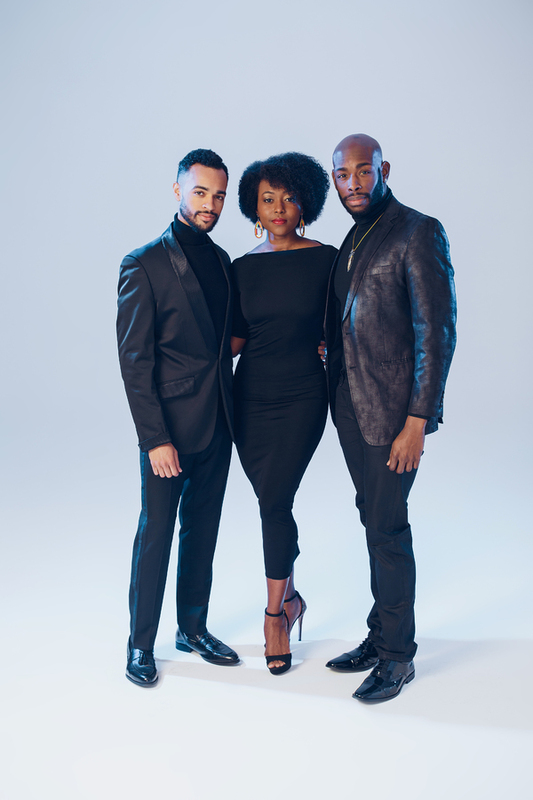 In Season 2 Episode 1: Boundless Black Masculinity, Donja Love shares his experience of surviving depression and suicide ideation, expanding notions of Black masculinity, and what he refers to as the radical power of “softness.” Love discusses coming out, his strong relationship with his parents and offers advice to his younger self. In Season 2 Episode 2: The Evolution of Staceyann Chin, spoken-word poet Staceyann Chin talks about growing up in Jamaica when derogatory words were words available to identify queer people or lesbians. This lack of language led to a late discovery that she was a lesbian. 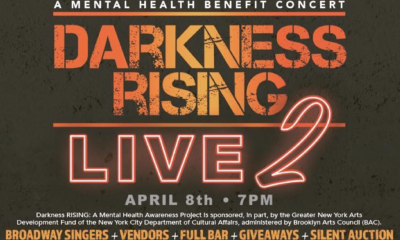 While attending college in Jamaica, the young poet was sexually assaulted by 13 boys after she began verbally declaring her sexuality on campus. Chin talks about her journey to find her voice as an activist and raising a child as a single lesbian. Love and Chin offer tender reflective testimony about their queerness. For these artists, their queer joy, queer struggle, queer experiences are intersectional and deeply connected to systems of race, gender, class, and mental health. The richness in their narratives is bolding and inspiring offering a generous honest what it means to be black, queer and creatives. 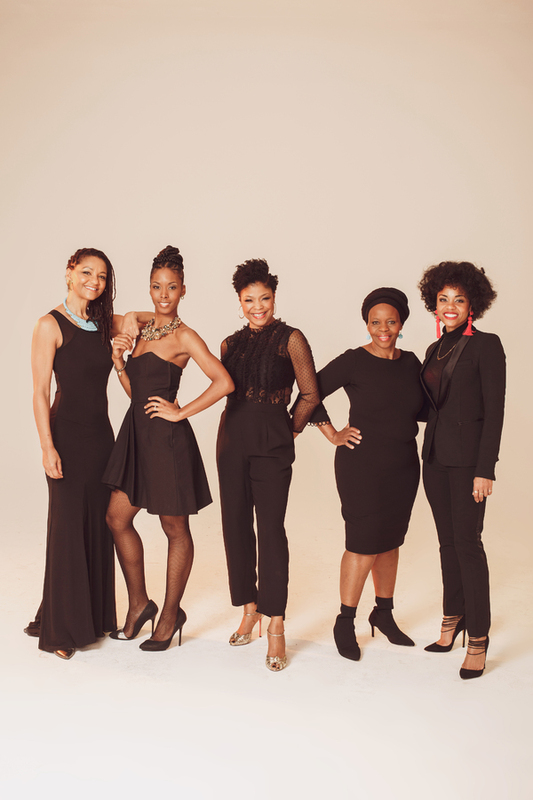 Staceyann Chin is currently living in NYC with her daughter and is on tour with Jill Scott. 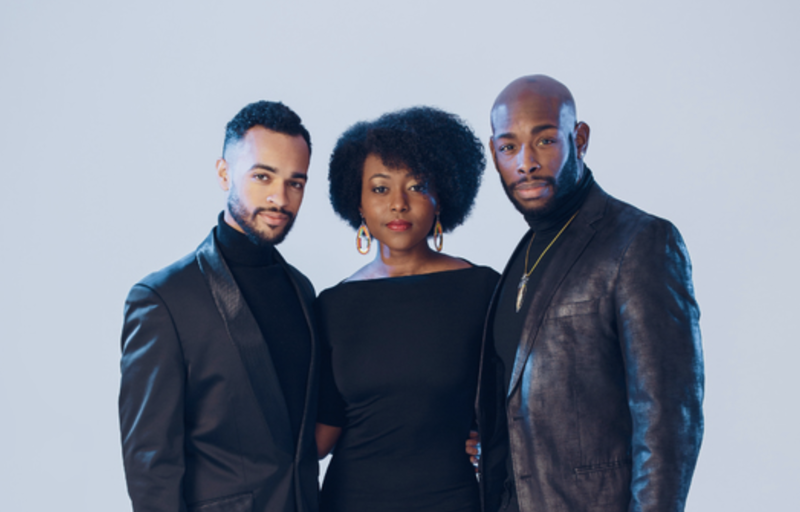 Donja Love is now preparing to make his Off-Broadway debut with Sugar In Our Wounds at Manhattan Theater Club. 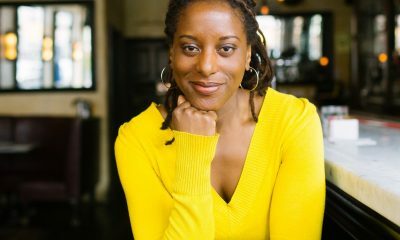 The play is one play of a trilogy titled The Love Plays, that explores Queer Love during pivotal moments in Black History. The U.S. 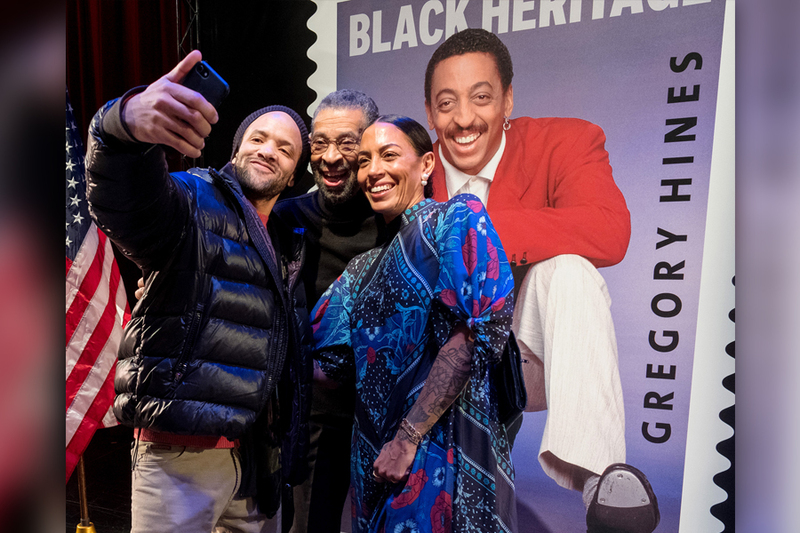 Postal Service honored iconic entertainer Gregory Hines with a Black Heritage Series stamp in a ceremony on January 28th. 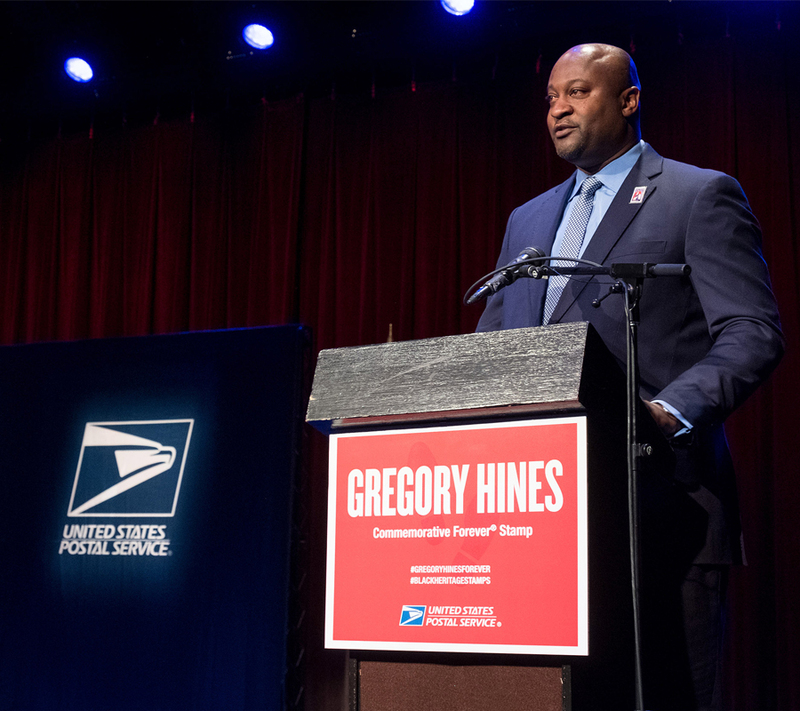 As the 42nd entry in the series, the stamp featuring a 1988 photo of a smiling Hines is now available at Post Offices and usps.com. 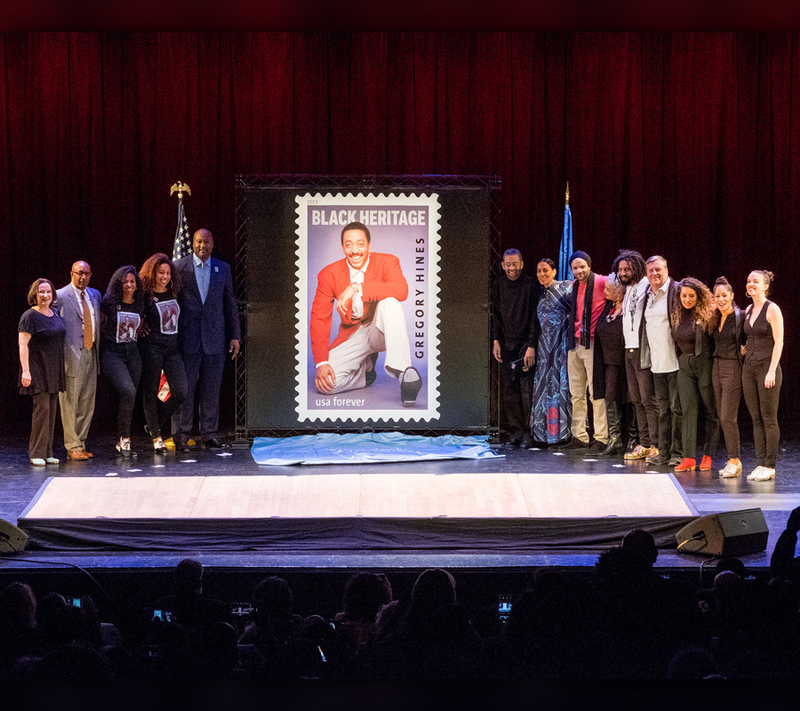 At the ceremony Tony Award winner Savion Glover talked about the role Hines played in elevating tap into an art form and the value of his work. 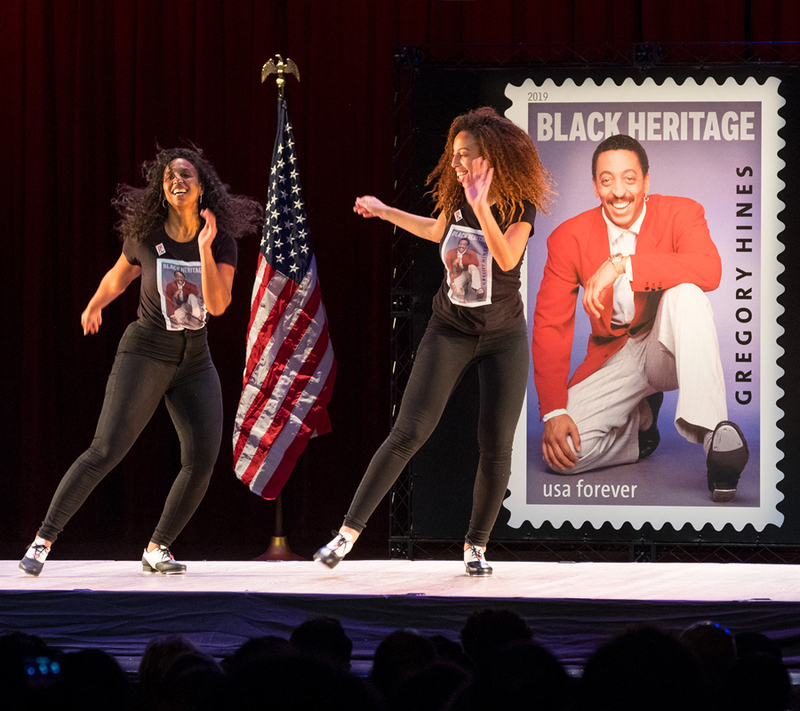 Joining him in the celebration were Maurice Hines, actor, dancer, choreographer, and Hines’ brother; Daria Hines, actress, costume designer, and Hines’ daughter; dancers Chloe and Maud Arnold; Tony Waag, the American Tap Dance Foundation’s artistic director, and tap dancer Jason Samuels Smith. 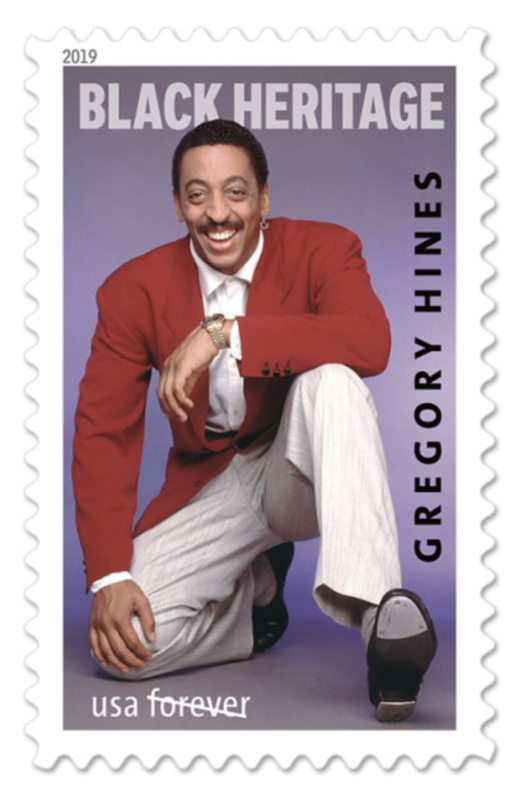 Gregory Hines’ Broadway credits include Eubie!, Sophisticated Ladies, & Comin’ Uptown, all of which garnered him Tony Award nominations. 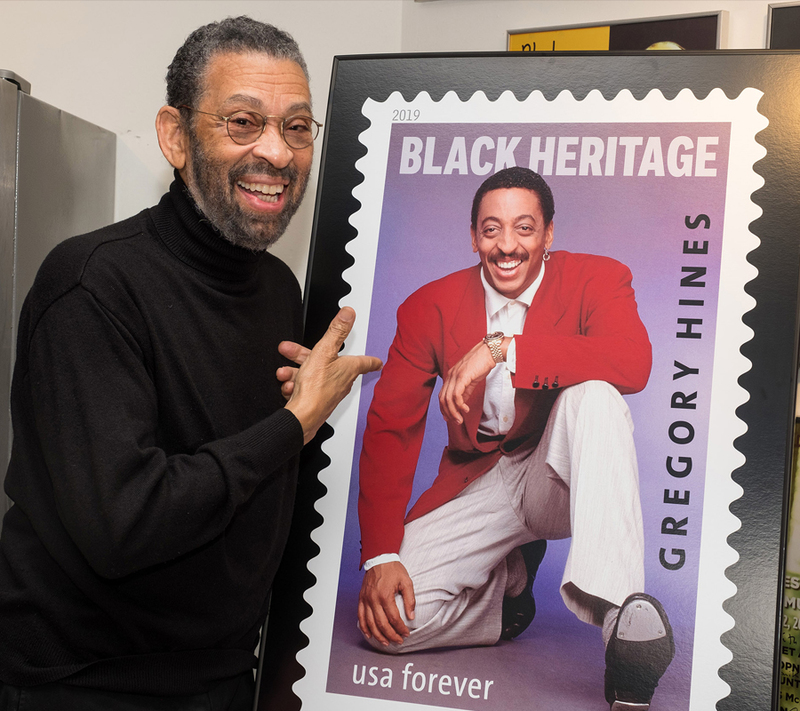 He became a Tony Award winner for his starring role in “Jelly’s Last Jam” in 1992. In 2003 he passed away at 57 years old from cancer. 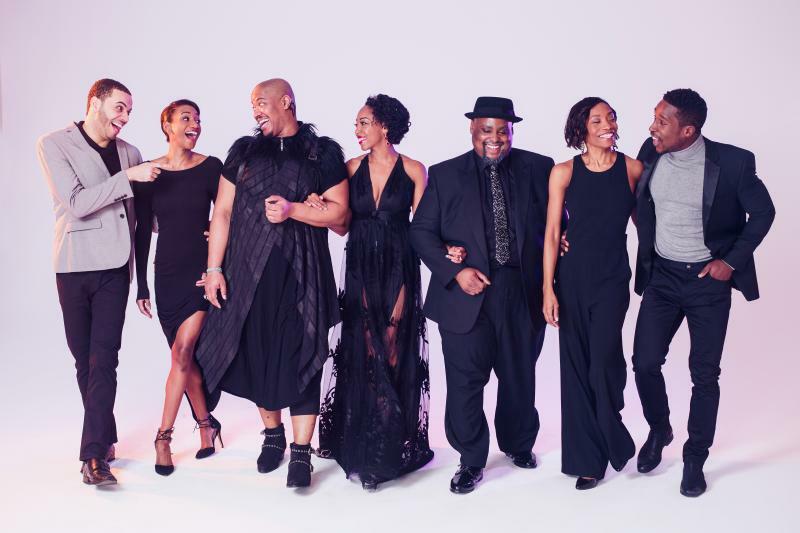 It’s a beautiful time to be Black on Broadway. 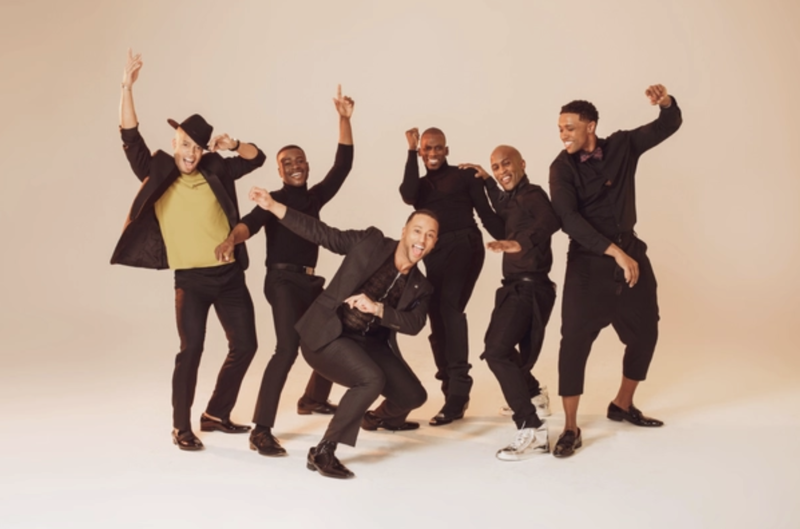 For Black History Month, the casts of The Lion King, Aladdin, and Frozen on Broadway came together in a celebratory photo shoot with photographer Darnell Bennett involving 35+ company cast members. Take a look at the behind-the-scenes video above and the accompanying photos below. 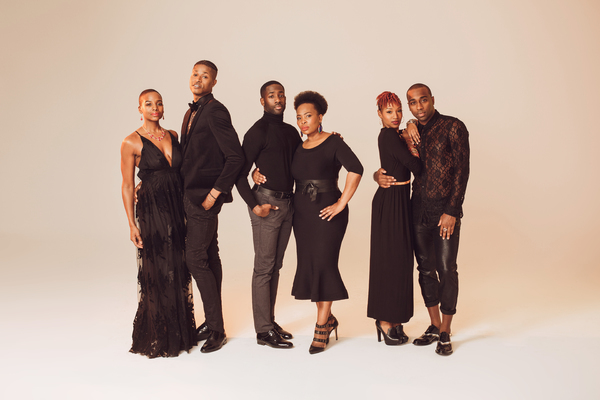 Cast members included The Lion King‘s Tryphena Wade, Lawrence Keith Alexander, Brian C. Binion, Lidiwe Dlamini, Donna Michelle Vaughn, LaMar Baylor, Kyle Lamar Mitchell, Bradley Gibson, Jamal Lee Harris, Elisha Bowmans, Ray Mercer, L. Steven Taylor, Bongi Duma, Kimberly Marable, Syndee Winters, Cameron Amandus, Pearl Khwezi, Jaysin McCollum, Angelica Edwards, India Bolds, Bonita Hamilton, Tshidi Manye, & Bravita Threatt. 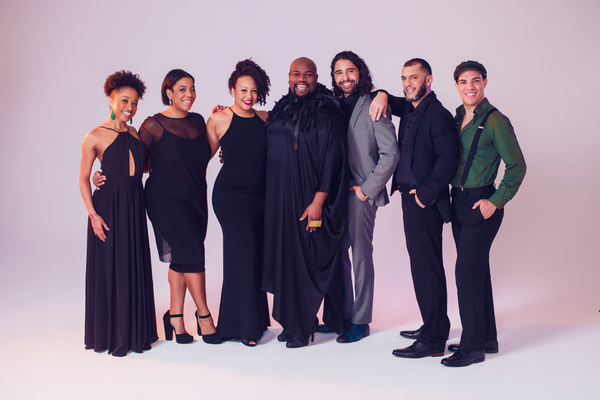 Also, Noah Ricketts, Aisha Jackson, Donald Jones Jr. of Frozen, and Aladdin‘s Tyler Roberts, Paige Williams, Deonte L Warren, Tiffany Evariste, Major Attaway, Amber Owens, Jamie Kasey Patterson, April Holloway, Kathryn Allison, Ariel Reid, Juwan Crawley, Trent Saunders, Dennis Stowe, and Stanley Martin.